Harry Saddler is the author of We Both Know: Ten Stories About Relationships (2005) and Small Moments (2007), a short novel about the aftermath of the Canberra bushfires of 2003, both published by Ginninderra Press. 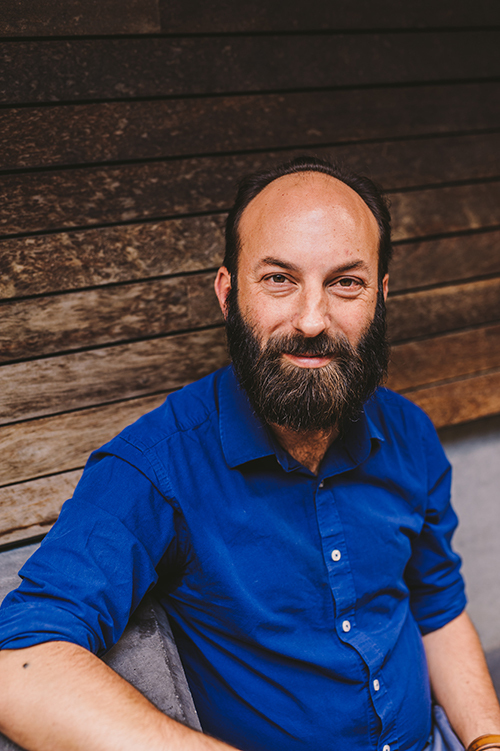 In 2014 he was joint-winner of the Melbourne Writers Festival/Blurb Inc ‘Blog-to-Book Challenge’ for his blog Noticing Animals, resulting in his third book Not Birdwatching: Reflections on Noticing Animals. His non-fiction writing about the ecological, physical, and philosophical interactions between humans and animals has been published online at Meanjin and the Wheeler Centre, and in print in The Lifted Brow. 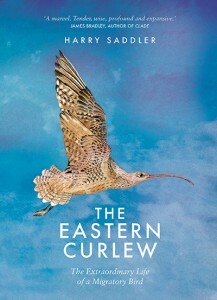 He has twice been shortlisted for The Lifted Brow’s Prize for Experimental Non-fiction.